Work, work, work! I have no time at the moment for anything else but that! Who knew A levels were going to be this daunting?! I know I've probably said on my previous blogs about exam season nearing and the amount of stress I'm under! I've just had a realisation that in two weeks I'll be sitting these ever so hard exams and I can honestly say I'm terrified! It'll be a bummer knowing I've worked hard all year to get terrible results, meaning the next two weeks will be studying, studying and more studying with a little ounce of a social life if I'm lucky! 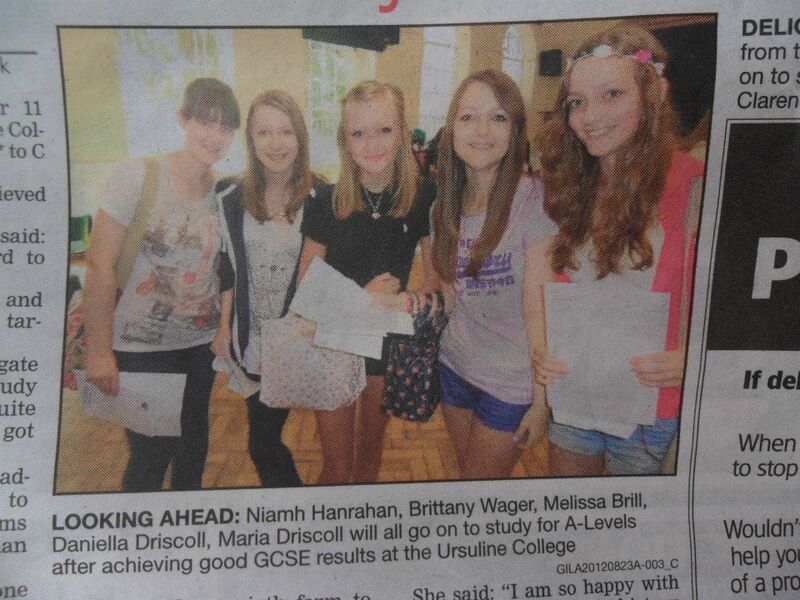 Here's a picture of my girlie's and I in the paper last year receiving our GCSE results, just hope all these exams go well and we'll have the same smiles on our faces for A level results day! I don't think my brain is big enough to store all this information, I don't think any human is capable of it! I knew before I came into sixth that it would be a LOT of work but I wasn't expecting this much! I'm a really emotional person when it comes to stress and worries so I'm not going to lie by saying I haven't shed a tear or two! 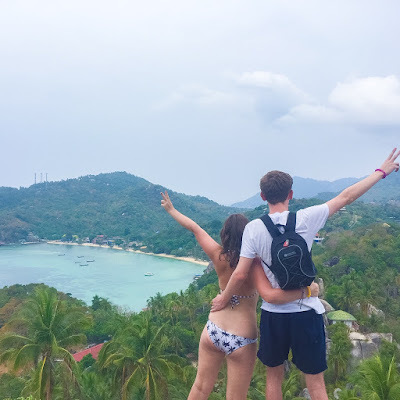 Panicking is probably the worst thing to do at this moment in time, meaning my advise to you would be to calm down, take breaks from the revision and relax. On top of all my academic subjects I take dance which I can say is my favourite subject as I always enjoy it. This term we're focusing on street choreography where we all choreograph our own dance which is really fun and we get to teach each other, exciting yet worrying times. I'm a nervous person about presenting and teaching usually, however its been better than I thought. Learning everyone's dances is always a bundle of laughs! Just remembering them is the hard thing especially on top of everything else!This means tonight before I go to bed, I'll be choreographing a bit to teach my dance tomorrow so I better get the creative juices flowing! If your exams are causing you to get in a state like myself, talk to a friend about you worries as they'll give you support, everyone needs a friend! If you need any advice about your exam worries comment down below and I'll happily give you some! I wish everyone all the luck with the upcoming exams as I'm sure you'll all do amazing! Keep revising, but don't forget to take a break!